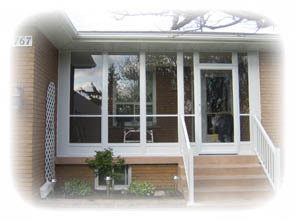 Replacement Windows and Doors Toronto. 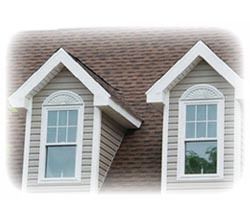 Vinyl windows, Porch Enclosures. Lumina Windows and doors - GTA. If you are considering replacing windows, doors and porch enclosures in your house, you’ve contacted the right company. We specialize in replacement and installation of “energy star” quality product. 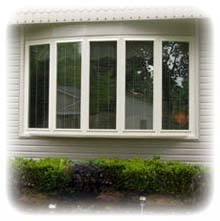 We can offer large selection of styles and designs of windows, entrance doors and porch enclosures. Please check our online photo gallery, but keep in mind that we are also capable to customize any style you choose to suit your personal taste. 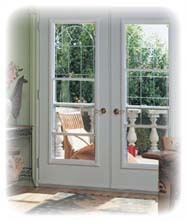 We also have large variety of sliding patio and garden doors. Use Contact Us form to get additional $50 discount towards your current home improvement project with Lumina Windows & Doors. In order to save money on heating and cooling bills, most homes should have energy efficient windows and doors properly installed by certified installers. 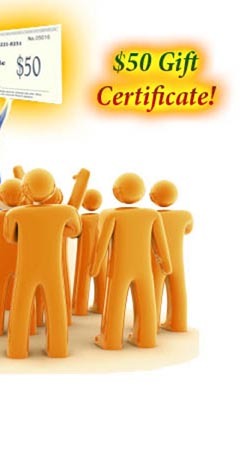 Quality of windows and doors must be government certified in order to have proper energy rating. There must be a balance between customization and standardization in order to design long lasting windows. 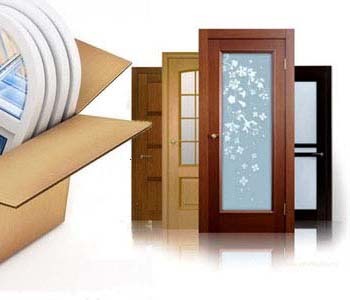 Lumina Windows and Doors being expert in custom vinyl windows, steel insulated entrance doors and porch enclosures provides you with products that not only exceed the standards but also meet the expectations of customers at the same time. 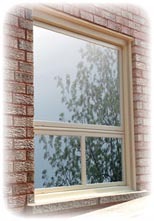 Our complete product line of windows utilizes latest designs and finest quality products that suit any home in Canada. Our variety of glass options allow you to customize each window and door in your home to produce the desired effect and comfort level in your house. We offer FREE in house job estimate done by professionals, competent not only in the manufacturing and quality of our windows, doors and porch enclosures, but also in a different type of installations. 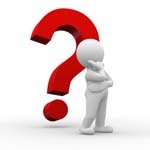 They can advise you with regard to product models and their benefits as well as the available money saving programs that you may qualify for. 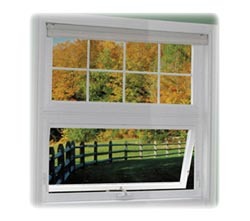 A window with a side-hinged sash that opens outward for ventilation. There are many variations and modifications. An angled combination of windows in 3-, 4- or 5-lite configurations. The windows are attached at 10-degree angles to project a more circular, arched appearance. Whether you are building a new home or replacing an outdated entrance to your home, garden doors add openness and functionality to any room. Completely customizable, the Garden Door Collection pairs operating, fixed and venting door units , so you can design a configuration that works perfectly in your space. 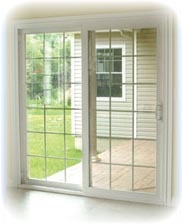 Sliding patio doors are also known as bypass patio doors. The frames can be aluminum, wood, vinyl, or steel, depending on the manufacturer. 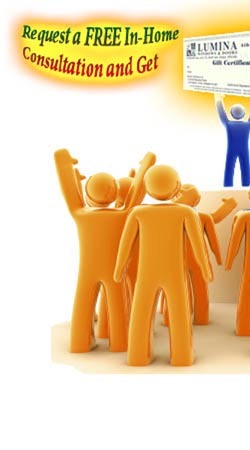 The type you choose will depend largely on personal preference and budget considerations. The doors will have either a "right hand" or "left hand" operation. You will have to decide which is best for your situation. Steel doors offer a number of benefits when used as exterior entry doors. They are resistant to shrinking, warping, sagging and rotting. Steel doors can provide up to 10 times more protection against home intrusion than a wood door. Steel is also fireproof and offers protection against the spread of fire. Doors constructed of steel are energy-efficient, up to four times as much as doors made of wood. 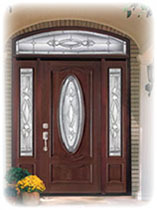 Steel doors are virtually maintenance-free and are available in a different design of glass and wrought iron inserts. A porch enclosure will increase the value of your home. A well done porch enclosure can make the difference for a quick sale if you decide to put your house on the market. Buyers love attractive porches and it can be just the item that sets your home apart from another in the neighborhood, or another home the buyer is considering. Look for a porch enclosure that is going to last and take the weather elements well. Our windows and doors are durable, secure and maintenance free. 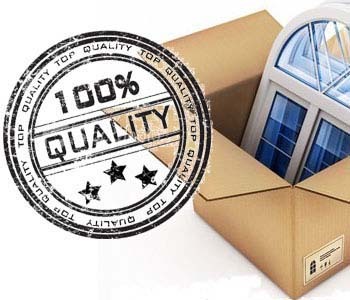 We provide you with windows of high quality material, which not only adds value to your home but also assure least emission of harmful gases which causes damage to you, your environment and ozone in particular. Greater attention is paid not only to the quality of manufacturing and installation of our product, but we also provide our customers with written comprehensive warranty. We do our best to provide our customers with optimum window structure and design, which not only enhances weather proof ability, but will also have noticeable positive change in the cost of heating and cooling bills in addition to making our windows an aesthetical addition to your home. We strive to achieve high quality installation along with windows and doors flawlessly designed to fit your home requirement. We provide service in the city of Toronto, Scarborough, Pickering, Ajax, Whitby, Oshawa, Orangeville, Markham, Unionville, Aurora, Newmarket, Richmond Hill, Thornhill, Woodbridge, North York, Etobicoke, Brampton, Georgetown, Mississauga, Oakville, Burlington, Peel, Halton. © 2019 Lumina Windows & Doors. All rights reserved. Allow us to demonstrate our expertise and product of your choice whether you live in Toronto, Scarborough, Pickering, Ajax, Whitby, Oshawa, Orangeville, Markham, Unionville, Aurora, Newmarket, Richmond Hill, Thornhill, Woodbridge, North York, Etobicoke, Brampton, Georgetown, Mississauga, Oakville, Burlington, Hamilton, Peel, Halton.